Ahead of the 4th edition of “National Gender Dialogue” organised by the Ministry of Gender, Children and Social Pretection, some Ghanaians are creating serious hype on social media especially Twitter. The event which is slated for Tuesday, June 7, will be held at the La Palm Royal Beach Hotel in Accra. 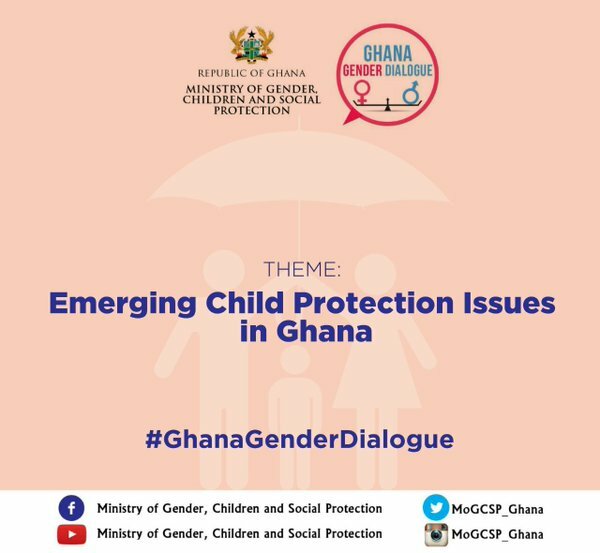 This year’s “Ghana Gender Dialogue” is under the theme: “Emerging Child Protection Issues in Ghana”.